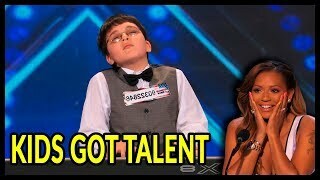 Top 3 *EXTREME & SHOCKING * MINDBLOWERS on TALENT WORLD! Top 5 *EXTREME & UNBELIEVABLE * ATCS That Will BLOW YOUR MIND Away on TALENT WORLD! 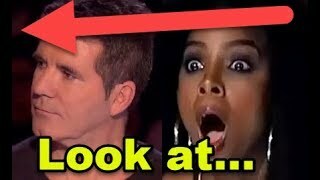 Top 7 *EXTREME & SHOCKING * MINDBLOWING MOMENTS on TALENT WORLD! 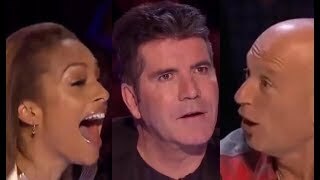 Top 10 *EXTREME & SHOCKING * AUDITIONS That Will BLOW YOUR MIND Away on TALENT WORLD! 3 YES! 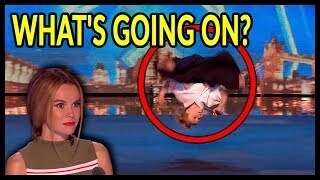 *THE BEST TALENTED KIDS* EVER on America's Got Talent and Britain's Got Talent! 5 OMG! 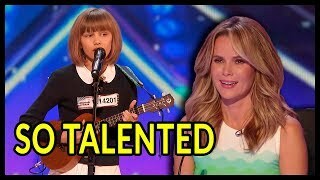 *TOP TALENTED KIDS* MOMENTS Ever on America's Got Talent and Britain's Got Talent! 7 WOW! *SUPER TALENTED KIDS* Acts Ever on America's Got Talent and Britain's Got Talent! 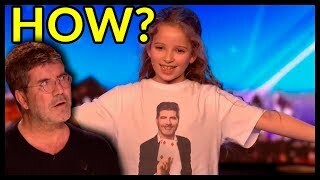 10 *MOST TALENTED KIDS* Auditions Ever on America's Got Talent and Britain's Got Talent! 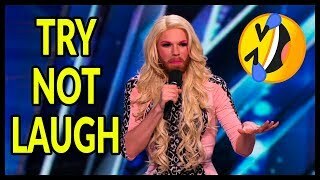 Top 7 HILARIOUS "TRY NOT TO LAUGH" BEST EVER Comedians of ALL THE TIME on AGT, BGT and WORLD! 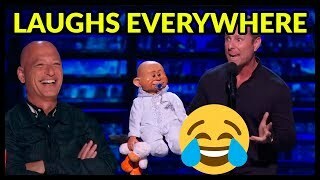 Top 3 BEST EVER "DON'T LAUGH" HILARIOUS Comedians of ALL THE TIME on AGT, BGT and WORLD! 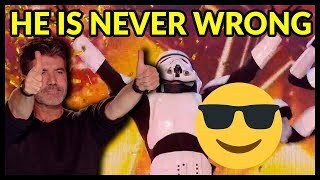 Top 5 "TRY NOT TO LAUGH" CHALLENGE! 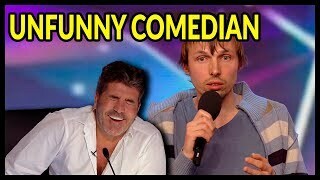 BEST EVER Comedians of ALL THE TIME on AGT, BGT and WORLD! 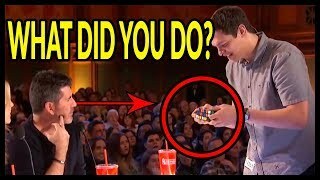 Top 10 "TRY NOT TO LAUGH" HILARIOUS BEST EVER Comedians of ALL THE TIME on AGT, BGT and WORLD! Top 7 SIMON'S "Who is The BOSS Here??? MOMENTS & GOLDEN BUZZERS! 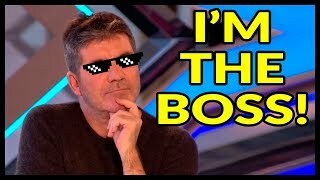 Top 10 SIMON'S "I am The BOSS MOMENTS & GOLDEN BUZZERS! Top 3 SIMON'S "I am The BOSS MOMENTS & GOLDEN BUZZERS! Woman Would Love To "Eat Alive" This CUTE SINGER! 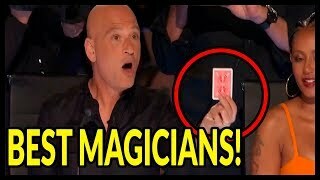 Top 10 SHOCKING MAGICIANS Will Blow Your Mind on WORLD GOT TALENT 2016 - 2018! 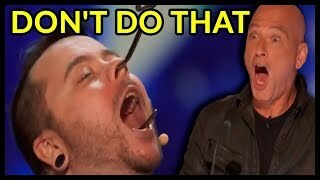 Top 7 "MAGICIANS Will Blow Your Mind" on WORLD GOT TALENT 2016 - 2018! 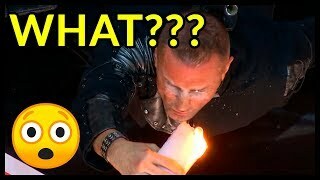 Top 3 "MINDBLOWING SHOCKING MAGICIANS" on WORLD GOT TALENT 2016 - 2018! 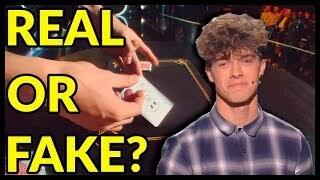 Top 5 "UNBELIAVABLE SHOCKING MAGICIANS" Will Blow Your Mind on WORLD GOT TALENT 2016 - 2018! 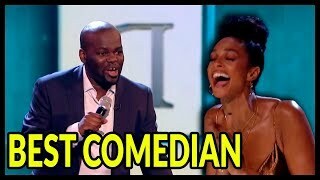 Top 5 "FUNNIEST LMAO ACTS" EVER On Britain's Got Talent 2016 - 2018! 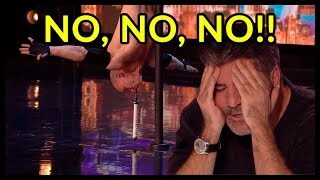 Top 3 "HILARIOUS & FUNNY" Moments On Britain's Got Talent 2016 - 2018! 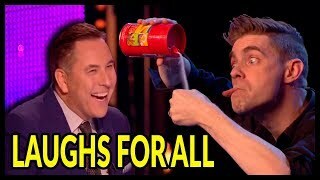 Top 7 MOST FUNNY & HILARIOUS Auditions EVER On Britain's Got Talent 2016 - 2018! 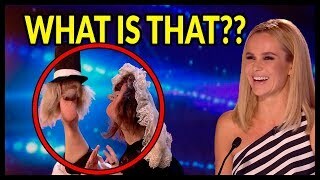 Top 10 FUNNIEST HILARIOUS Auditions EVER On Britain's Got Talent 2016 - 2018! 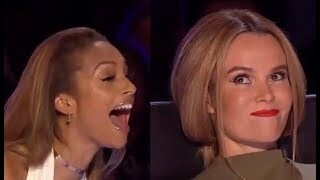 Top 3 "Best of ADELE COVERS" on VOICE, Got Talent and X Factor! 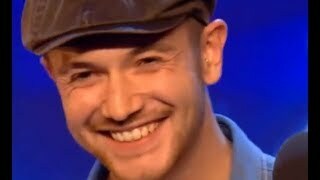 Top 5 "Best ADELE COVERS and SONGS" on VOICE, Got Talent and X Factor! 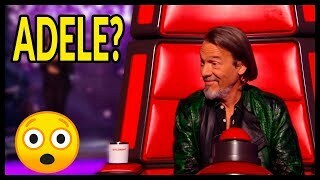 Top 7 "ADELE SONGS" on VOICE, Got Talent and X Factor!